Lakin Springs Ranch in the beautiful Mill Creek Valley is a recreational retreat surrounded by the National Forest. 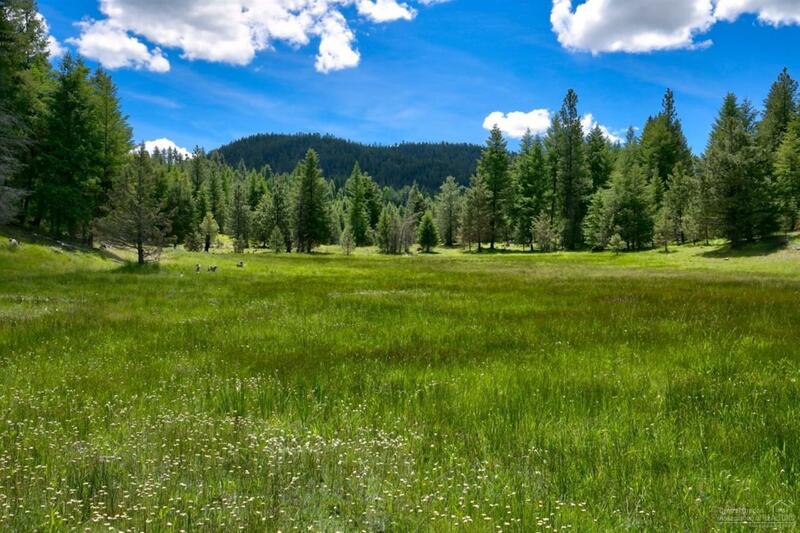 The ranch is 165.4 acres with Mill Creek Frontage, pine forest, meadows and year round Lakin Springs. Property: Cabin 1 bed, 1 bath,shop on 5 acres. Possible LOP tags, Buyer is responsible for due diligence. The Ranch offers a peaceful, beautiful setting for any recreational lifestyle!